After premièring it on their recent Music To Show Aliens When They Land On Earth mixtape, Du Tonc (the globe trotting team-up of Matt Van Schie and MiGHty mOUse) have unleashed their the surprise tune from that mix. 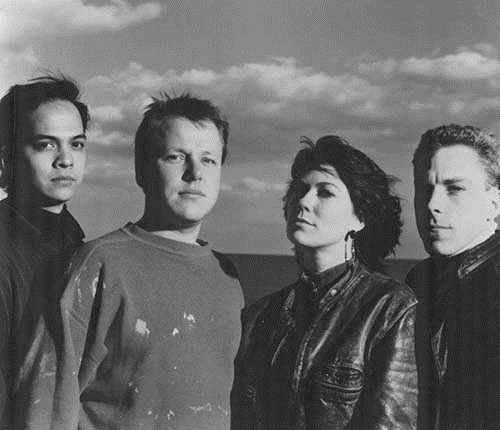 A reMix of Pixies late 80s/early 90s Indie club staple; Monkey Gone To Heaven. As a prelude to their forthcoming new single, released later this month, this reMix is bound to keep you going for a while. Effortlessly blending a bit of Indie nostalgia (if you like that sort of thing) with their magical Tropical Disco sound, Du Tonc strip down most of the original, keeping a few grooves and vocal snatches, but manage to hold onto Monkeys Gone To Heaven‘s feel with Matt Van Schie’s trademark Disco dream basslines and the waves of lush synths and wicked little licks we expect from these two. It’s a track the you can’t help but smile about, particularly if you’re familiar with the original. Summer goodness right here.